CallCabinet Launches New Channel Partner Program | Company Newsroom of CallCabinet Corp.
BOCA RATON, Fla., October 18, 2018	(Newswire.com) - CallCabinet, a leader in cloud-based Contact Center services, announced today its CallCabinet Partner Program. The program is designed to enlist new ITSP, CLEC and ILEC partners to support its Enterprise SaaS ATMOS Interaction Compliance and Quality Management service. 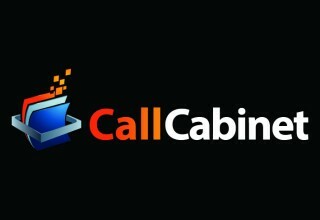 The new program will include their existing partners and offer new enhancements designed to expand the CallCabinet brand while offering partners a significant value. “In keeping with our increasing demand for a cloud-based, SaaS Call Recording and Quality Management Service, we are focusing our efforts on ITSP, CLEC and ILEC partners to assist us in scaling our technology and go to market strategy,” stated Ron Romanchik, Chief Revenue Officer for CallCabinet. “The CallCabinet Partner Program provides our partners with incentives and tools to better serve their customers and expand into new markets for our technology. Our Atmos platform is unique where the technology is completely cloud-based, offering a subscription-based service for Call Recording and Quality Management, rather than an expensive capital expenditure like those of traditional systems. The new program allows our partners to manage their customers’ demands by controlling the licensing and allowing the customer to scale up or down seat volumes and storage hours, depending upon circumstances. 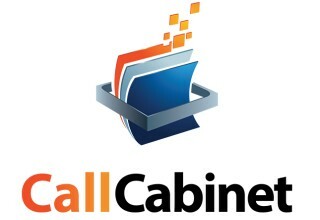 Along with multiple levels of redundancy, five-nines reliability, and automatic upgrades, our Partners can offer a best in class Call Recording and Quality Management platform.” The CallCabinet Partner Program includes deal registration, co-op marketing, training, and support, as well as a kick-starter program to help partners launch their Atmos service to the market. 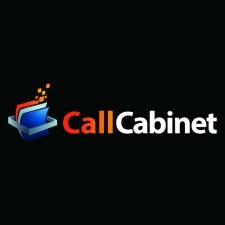 More information can be obtained by visiting CallCabinet’s website at www.callcabinet.com. CallCabinet ATMOS has been deployed in many countries throughout the world and has grown at an exponential rate. 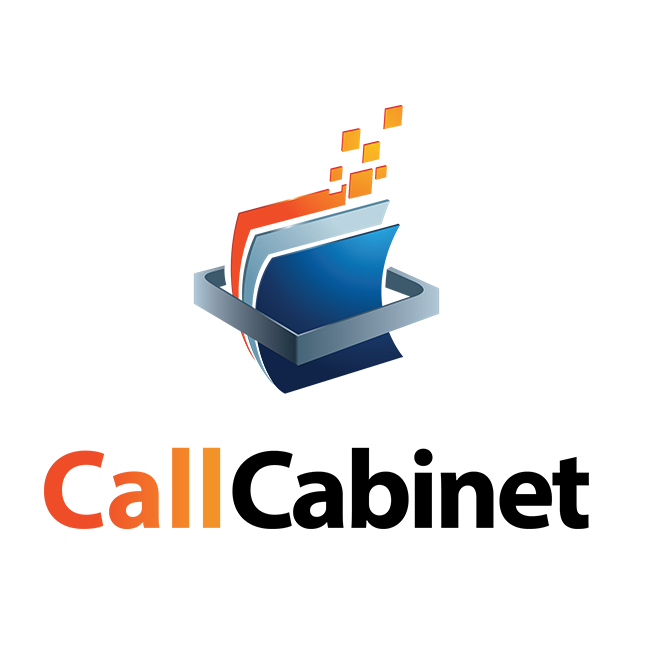 At present, CallCabinet has recorded over half a billion calls throughout the world, making it one of the largest single platforms available for interaction recording. The ATMOS offering includes encrypted Call Recording that meets compliance standards including GDPR, MiFID II, PCI DSS, Dodd-Frank, SOX, HIPAA and many more. Additionally, the ATMOS Quality Management options include screen capture, PCI DSS redaction, Agent Scoring, and a complete reports package. ATMOS is marketed as a SaaS subscription service, offering customers a “pay as you grow” monthly business model that makes it easy to deploy and expand as the Contact Center or Enterprise grows. 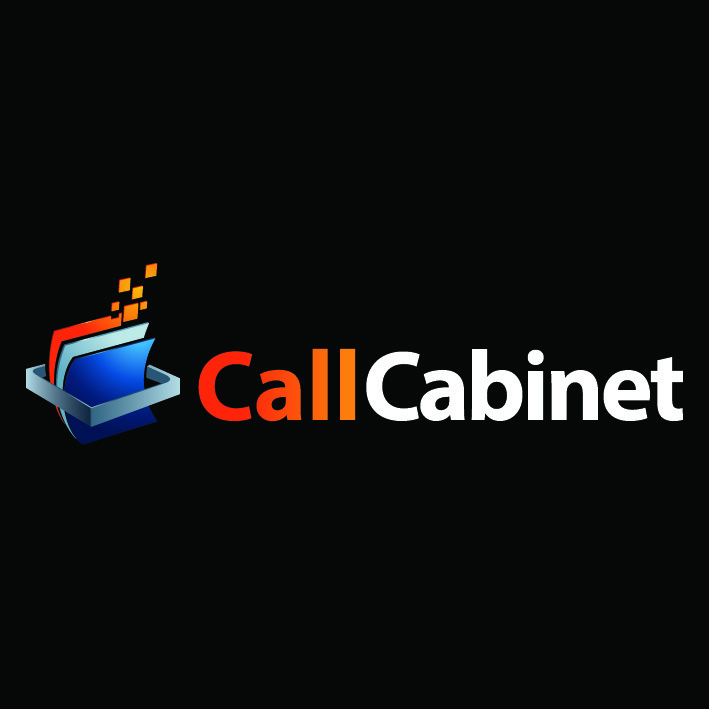 Find out more by visiting www.callcabinet.com.